The European Council on Wednesday announced sanctions on two Iranian individuals and one Iranian entity for "foiled attacks" on European soil. The Council said in a statement that it added two Iranian individuals and the Directorate for Internal Security of the Iranian Ministry for Intelligence and Security to the EU terrorist list. It added the sanctions are effective as of Wednesday. "The Council also renewed the restrictive measures on those previously listed, following the six-month review of the list. The list now covers 15 individuals and 21 groups and entities," it said. 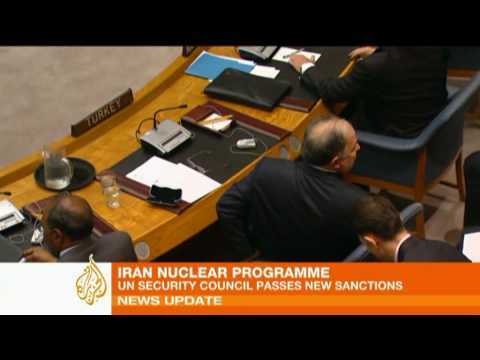 Iran on Wednesday has "strongly" condemned the Council's "illogical" and "surprising" decision. "Instead of putting the names of such criminal and terrorist groups as the Mujahedin Khalq Organization (MKO) and al-Ahvaziya on its list of sanctions, the EU has given them a free hand to commit inhumane terrorist acts and is even supporting them," foreign ministry spokesman Bahram Qassemi said in a statement. 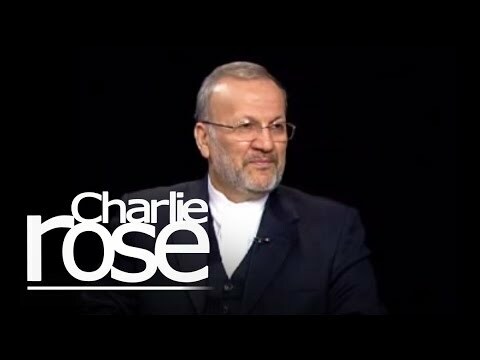 "The EU levels such accusations against the Islamic Republic of Iran while the country is the flag-bearer of fighting terrorism in the region, and Europe owes [the country] its security," Qassemi said. He said that Iran will take necessary measures against the Council's decision and act in line with the principle of reciprocity.